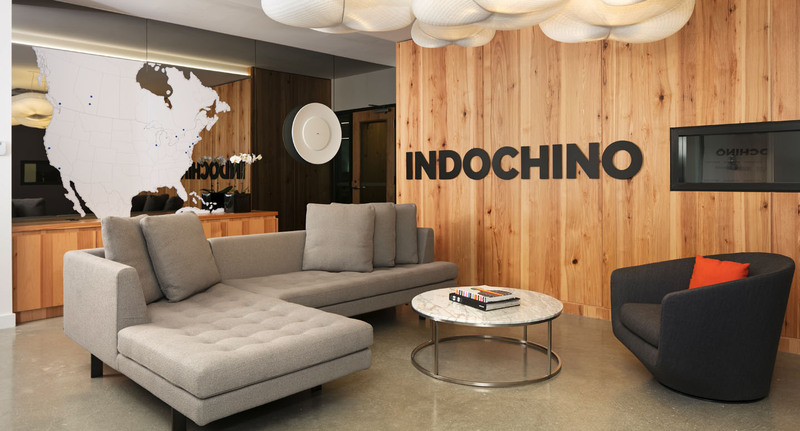 As you step into our headquarters based in Vancouver, you will instantly feel a fun, energetic, and collaborative vibe. The architecture of our office reflects how we work — we have an open concept that encourages dialogue and interaction between different teams. There is never a shortage of engaging conversations or meetings in our space. We believe in creating an atmosphere that everyone is excited to come to each morning, and that starts with building meaningful relationships with coworkers. We don’t just work together — we hang out, go skiing and sometimes even hop on a boat cruise. Creating success stories and valuable life experiences is easier with the support of people you love. Check us out, we want you to be a part this amazing team!